On 1 August 2018, Facebook Inc’s WhatsApp launched its WhatsApp Business API as a tool for businesses to easily chat with their customers. Firstly, the Facebook-owned company is opening up the WhatsApp Business API for more businesses, with an aim to reach potential customers at scale. Secondly, Facebook ads are getting a new click to WhatsApp shortcut to connect advertisers with users – however, this feature will initially not be available in India. WhatsApp will also charge companies a “fixed rate” to send customised notifications with “non-promotional content” such as shipping confirmations, appointment reminders or event tickets. The messages are set to cost between 0.5 cents to 9 cents (0.3p to 7p) a message depending on the country the user is based in. When businesses use the API to reply to customers, it is free of charge within 24 hours of the user’s last message. Replies later than that will be charged at a fixed rate. The new features will also enable business to buy advertisements on Facebook’s News Feed that allow users to message them via WhatsApp. And, according to reports, WhatsApp will also reportedly be launching ads in its Status feature, a tool similar to Instagram stories. 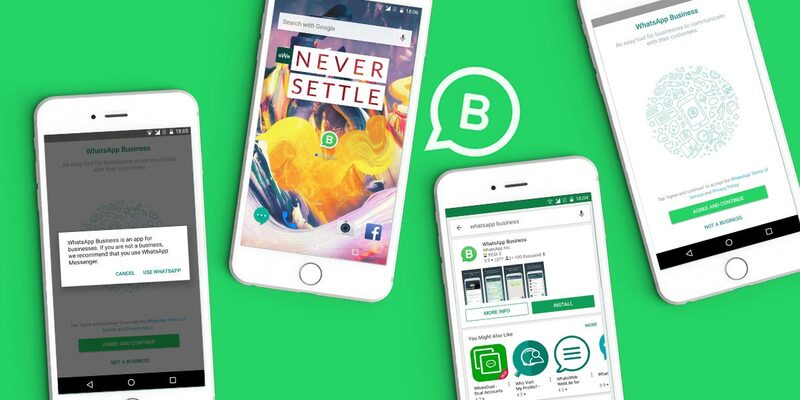 The company said it has tested the WhatsApp Business API over the past few months with 20 companies, and will be opening it up gradually. So not all organisation will have access to it in one go, but it should be rolled out for all enterprises over the next few months.